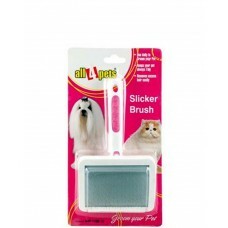 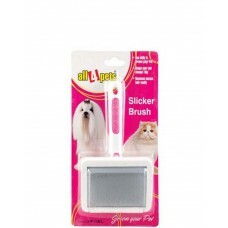 All4Pets Slicker Brush Steel Pins LargeThe Use Daily To Groom Your Pet.Its Keep Your Pet Always Tidy.. 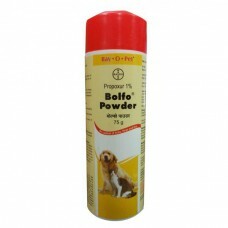 It's For Dogs And Cats Contains all natural ingredients helps in reducing dandruff by rem..
Envurol. 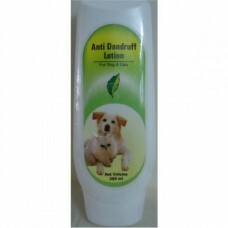 It is suitable for dogs & cats 2 months onwards.Envurol is a broad spectrum, highly eff..
Areion Vet HitTix Foaming Gel (200ml)HitTix Foaming Gel is 0.1 % Propoxur formulated in Foaming Gel ..
Give your pet a nice and appealing fragrance with the Aromatree 2 in 1 deodorant spray pear juice fo..
Conditioner spray. 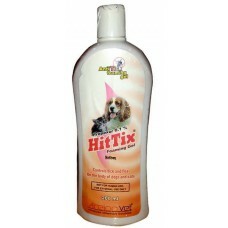 Meant for dogs and cats, this is a coat conditioner spray that has been designed .. 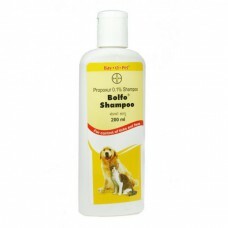 The Cipla Bactofree Shampoo For Dog And Cat Is An Excellent Product To Remove Scales From The Surfac..
Bayer Bolfo Anti Tick & Flea Shampoo For Dog & Cat - 200 mlThe Bayer Bolfo Anti Tick shampoo.. 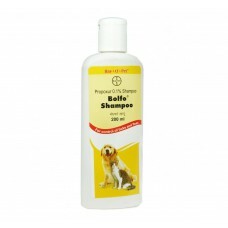 It is the tearless shampoo is great for dogs with delicate skins. 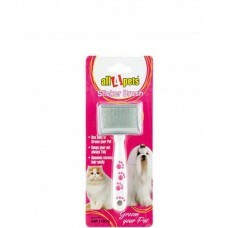 The extra gentle composition of th.. Shipping Will Be Done In 3 – 7 Working Days Non Toxic And Non IrritantPrevents Ticks And Insec.. 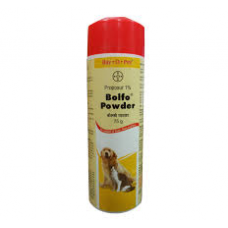 It is the tearless powder is great for dogs with delicate skins. 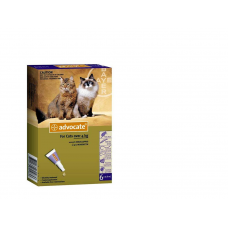 The extra gentle composition of thi..
Advocate which is registered under the trademark Advantage Multi in several countries, combines exce..